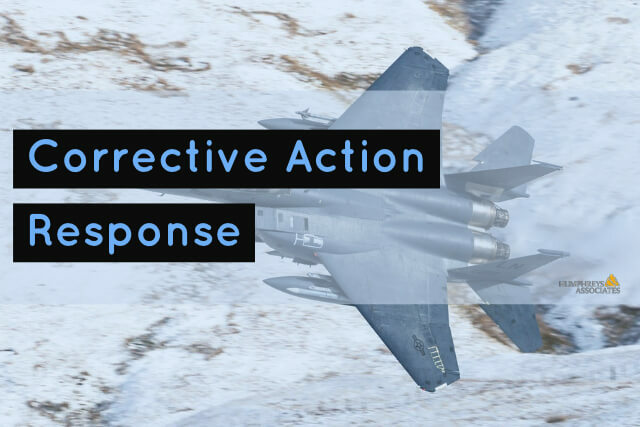 How do I respond to a Corrective Action Request? In EVM Consulting, we deal with Corrective Action Requests (CARs) on a regular basis, so we have plenty of real-world experience. We created an outline of valuable information about DRs / CARs based on our collective experience. Part 1 of the guide is designed to inform you of why CARs are received and who issues them, so you can work to prevent them. Part 2 will prepare you to respond to a CAR in an effective and efficient way. 2) Agencies that do not use the DCMA for surveillance, such as the Department of Energy. Project Management: Earned Value Consulting; Could You Use Some? Who Owns EVM? Programs or Finance?